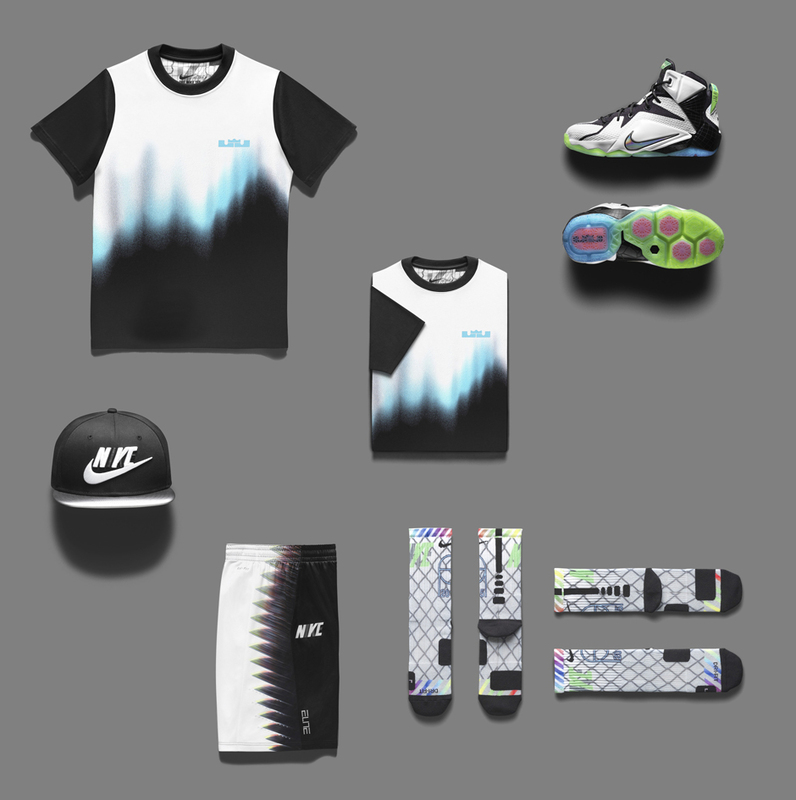 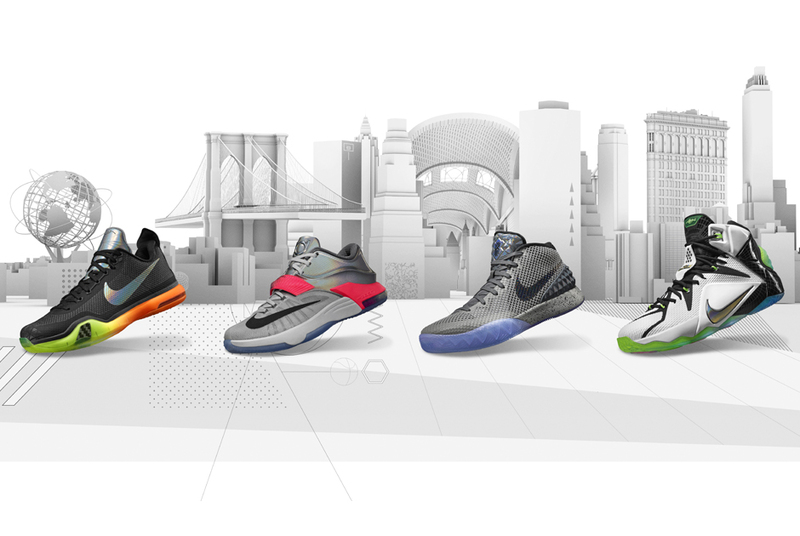 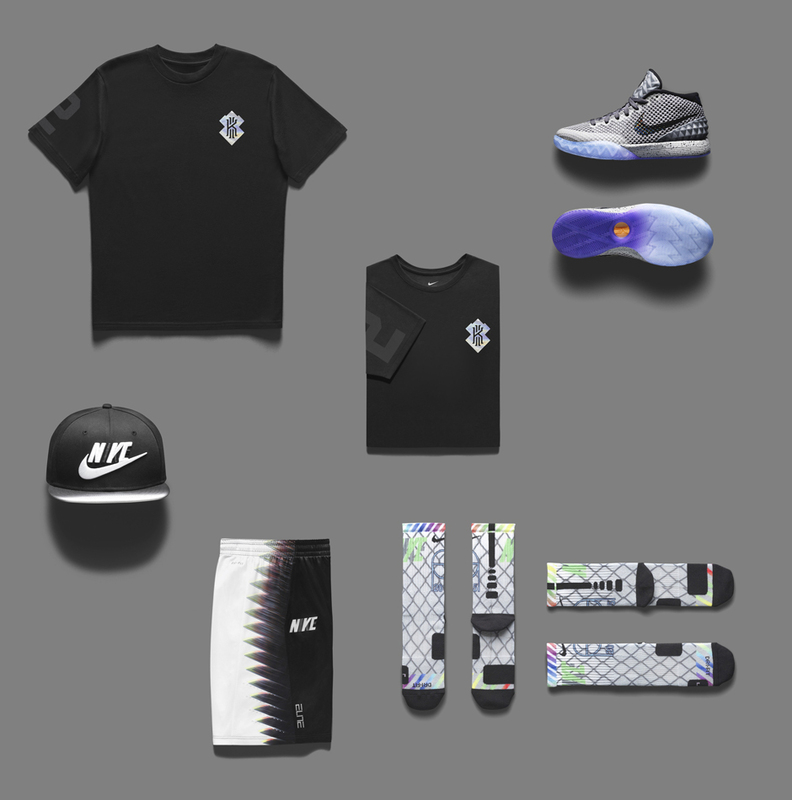 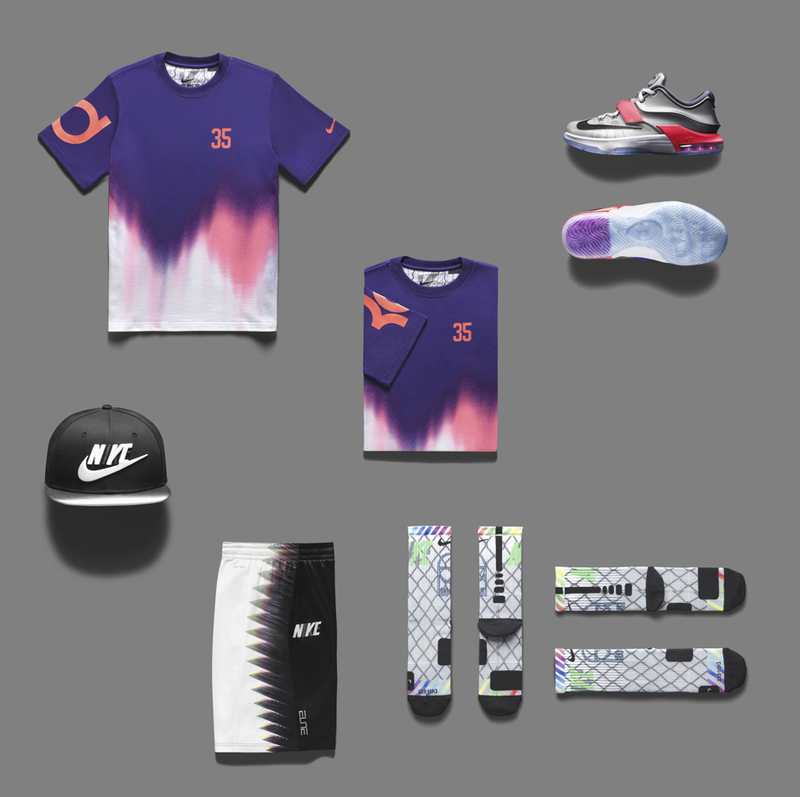 Nike officially unveils their 2015 All-Star Collection inspired by New York City’s iconic cityscape. 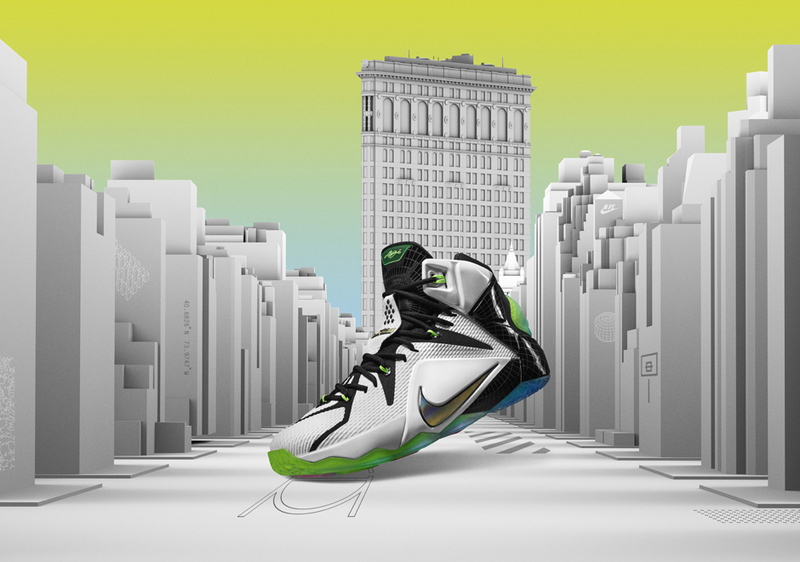 This year’s All-Star Game will be held in the heralded mecca of basketball – NYC’s own Madison Square Garden. 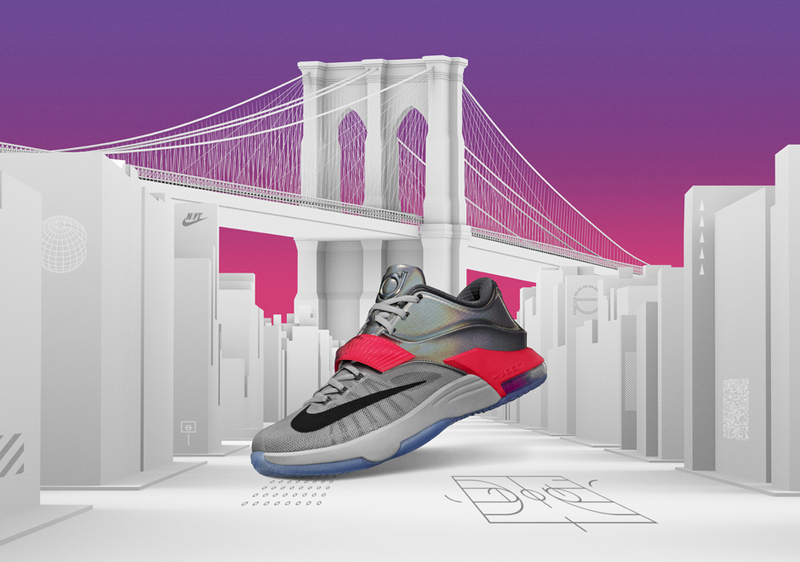 In honor of the occasion, Nike took inspiration from some of New York City’s most profound landmarks when dressing their four silhouettes for this year’s game. 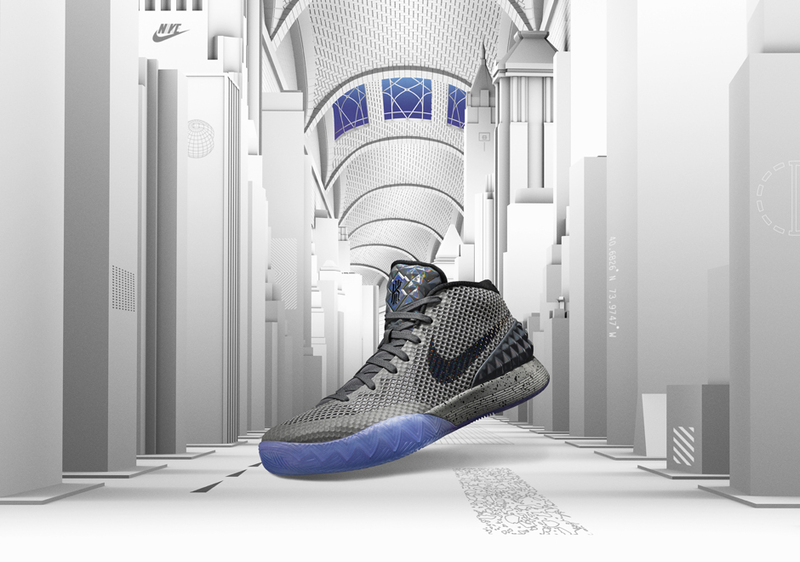 From the World’s Fair Unisphere all the way to the Brooklyn Bridge, each silhouette pays homage to New York City’s wide array of architectural feats found throughout its five boroughs. 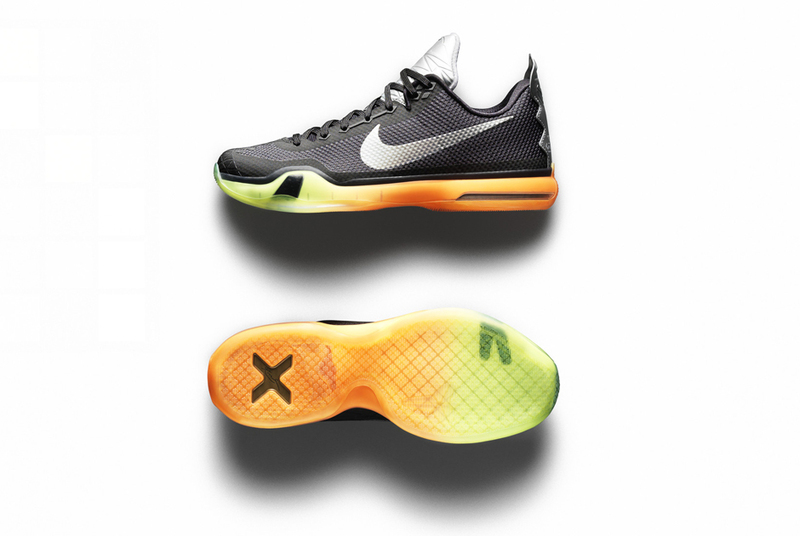 The Nike Kobe 10 and KD 7 will be available on February 13th while the LeBron 12 and Kyrie 1 arrive on February 14th. 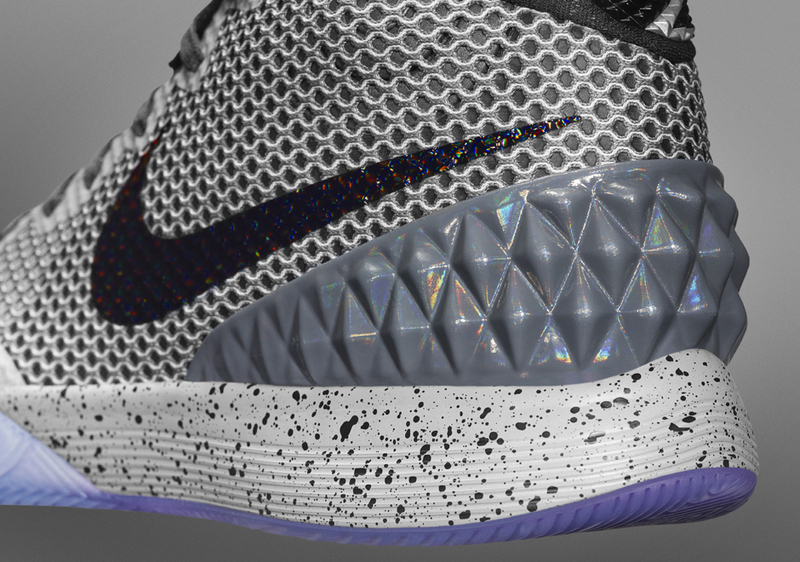 Stick around for more official images and head to our release dates page for more updates. 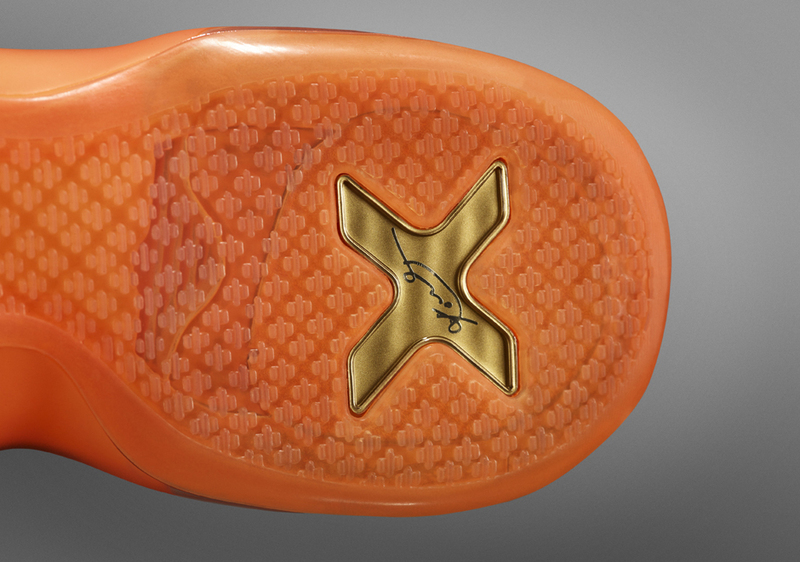 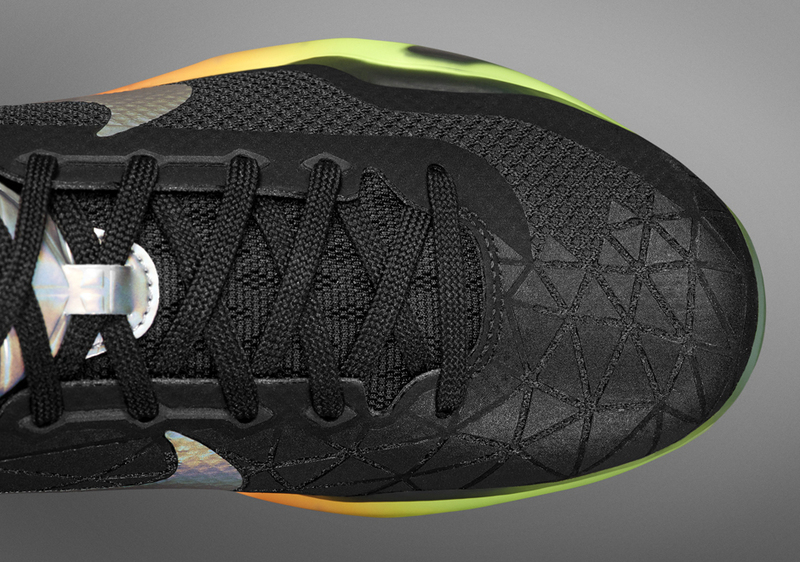 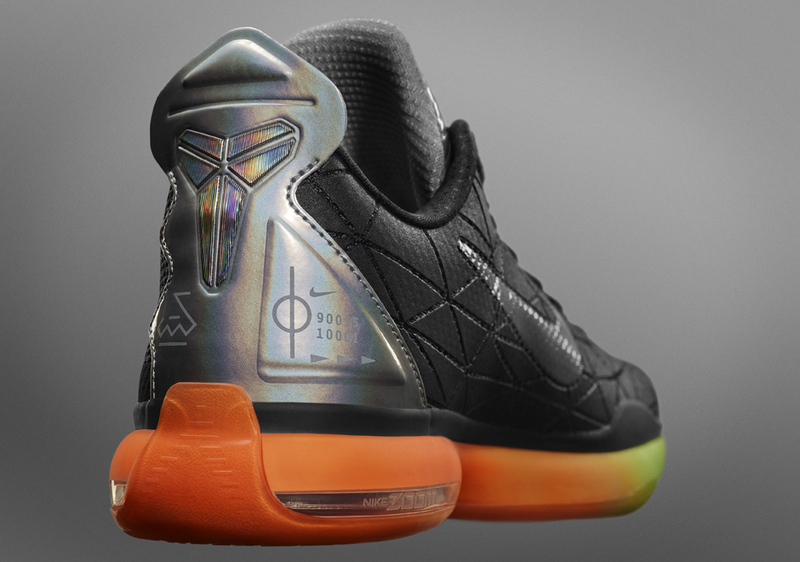 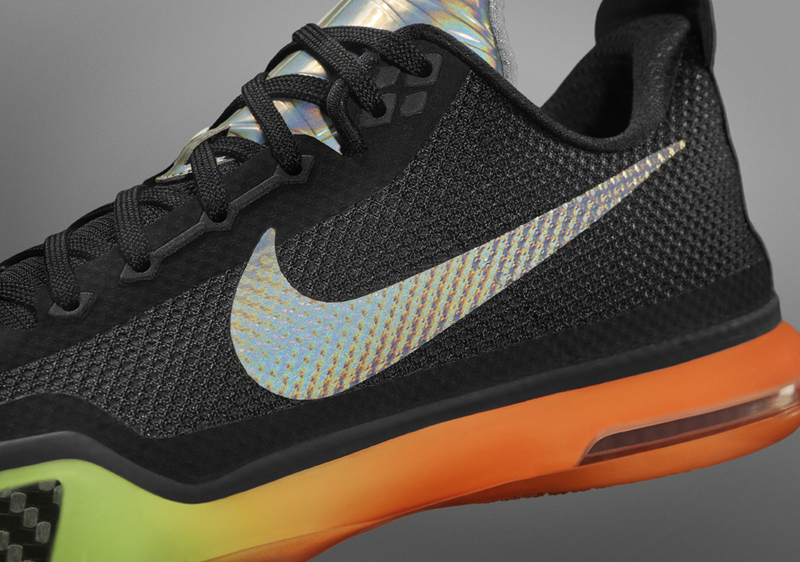 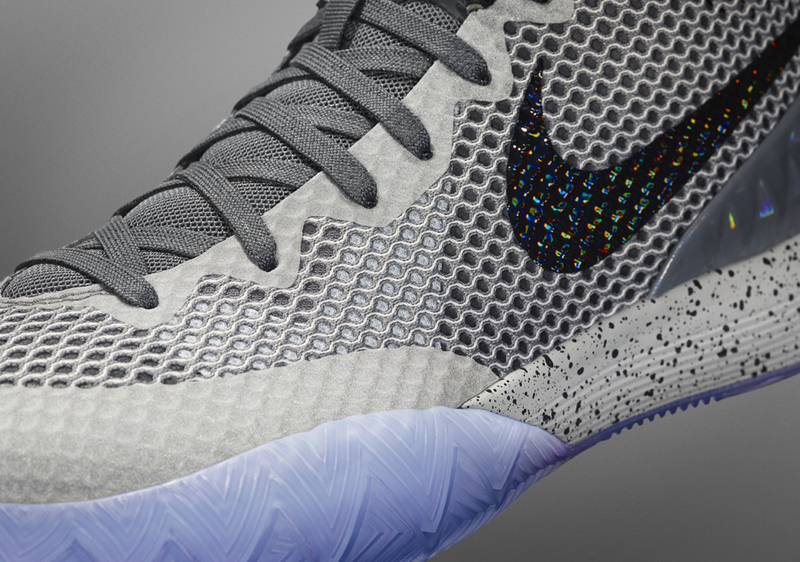 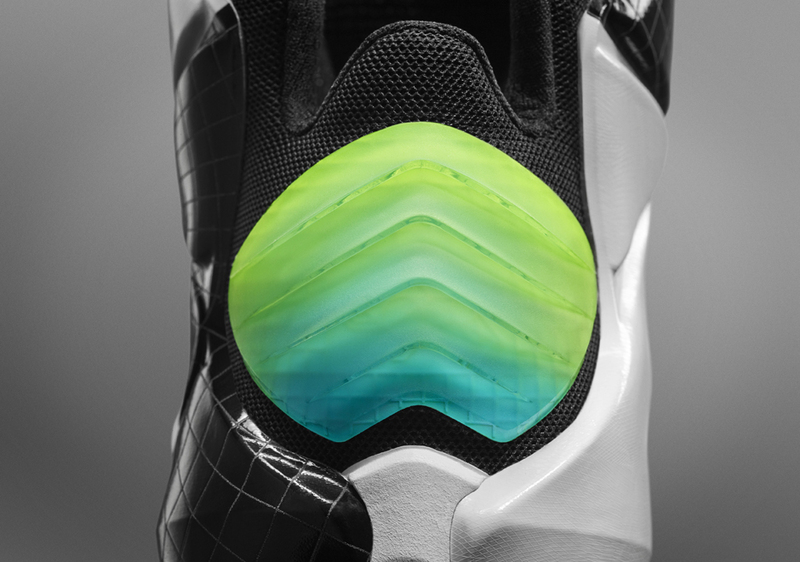 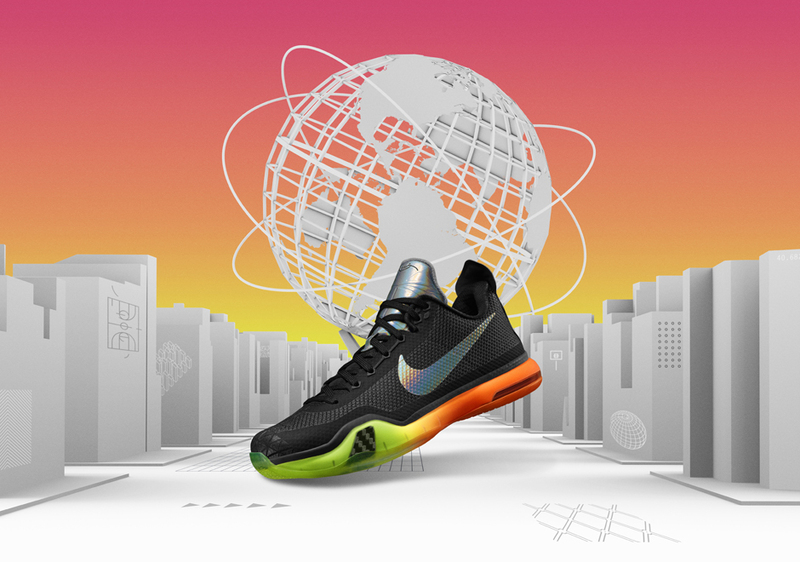 The Kobe 10 “All-Star” is inspired by the 1964 World’s Fair and the future of innovative ideas. 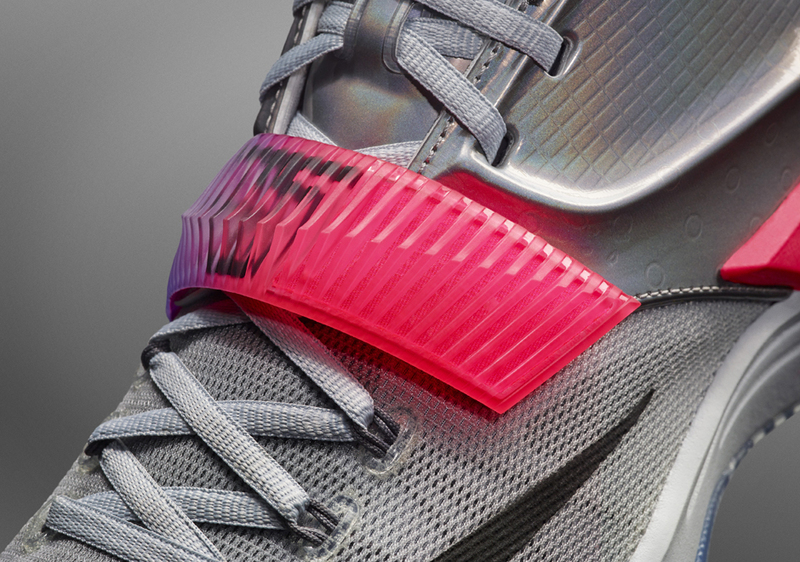 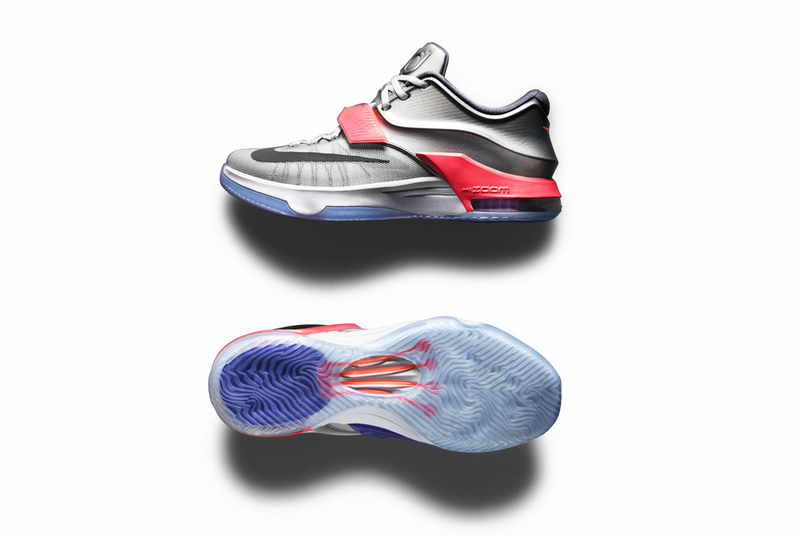 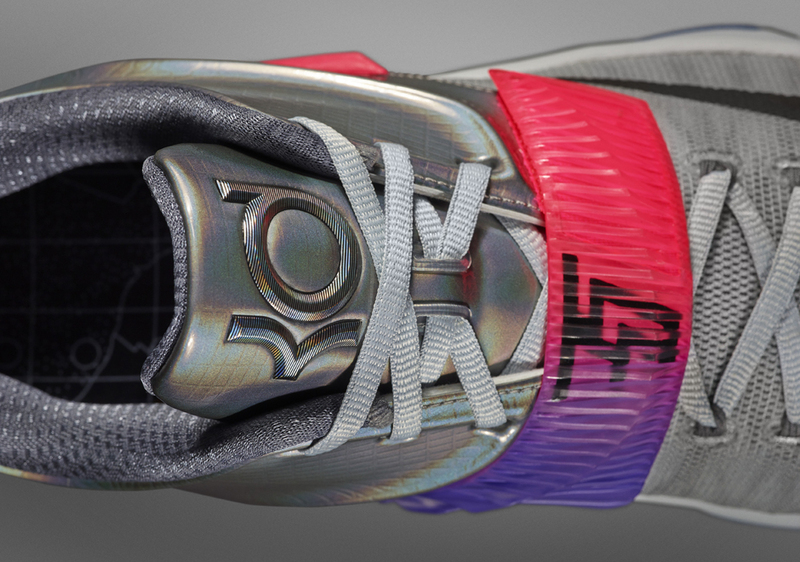 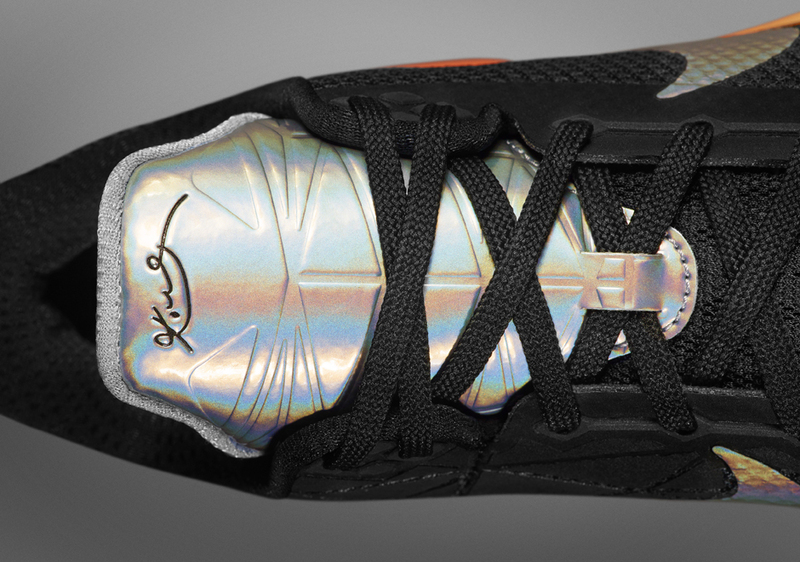 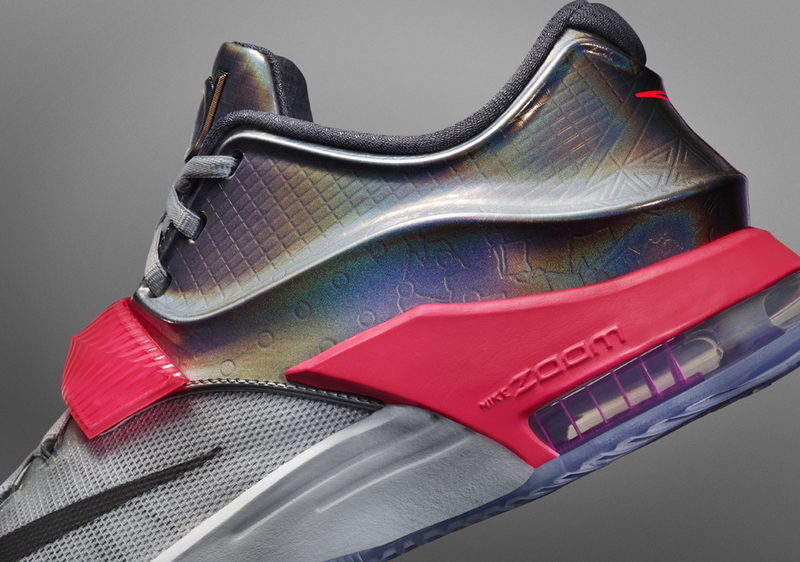 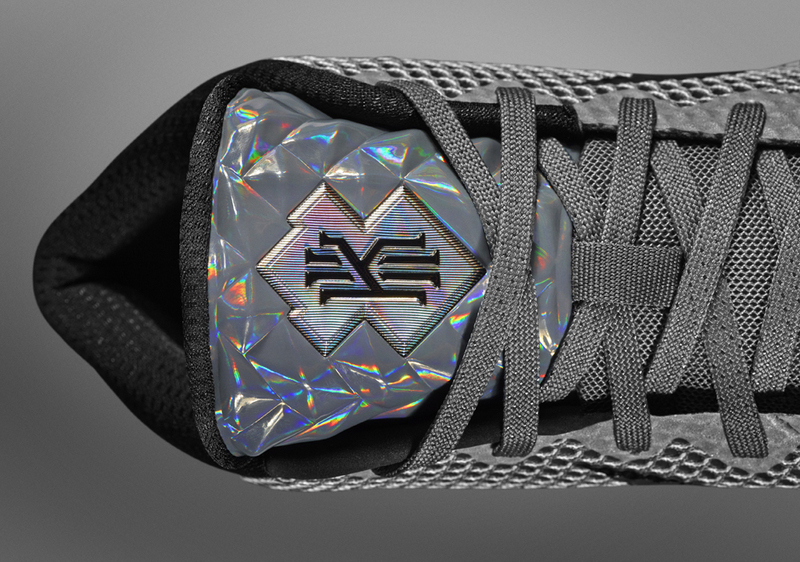 The KD 7 “All-Star” takes inspiration from the steel-wire system on the Brooklyn Bridge. 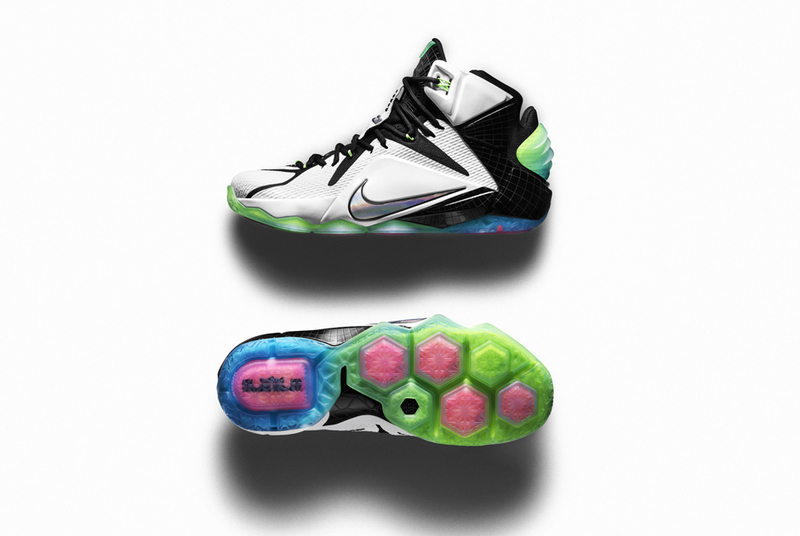 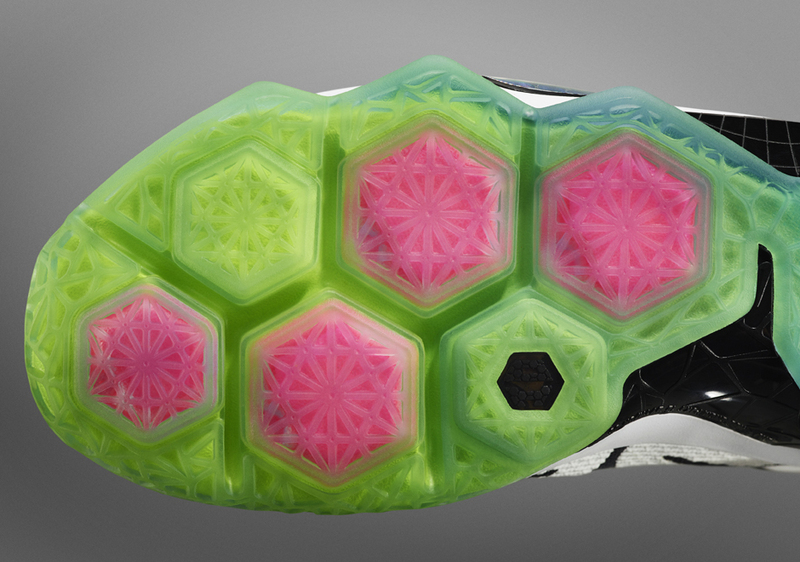 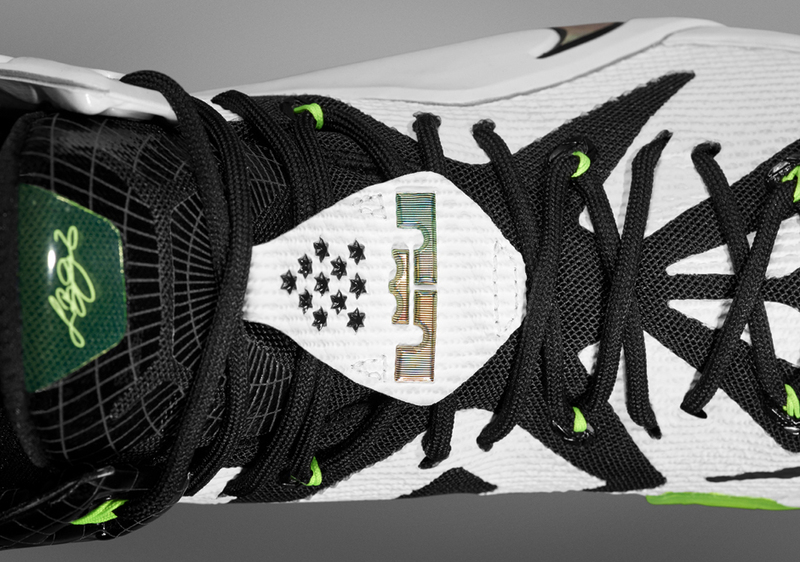 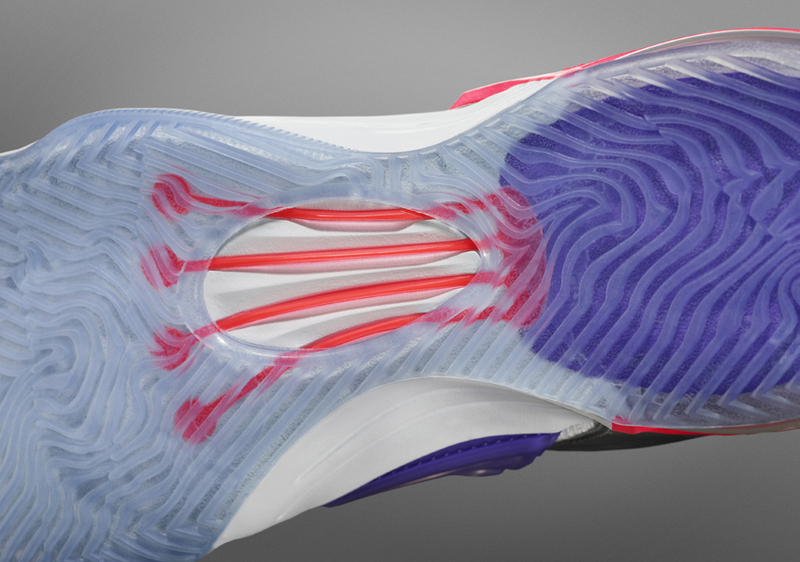 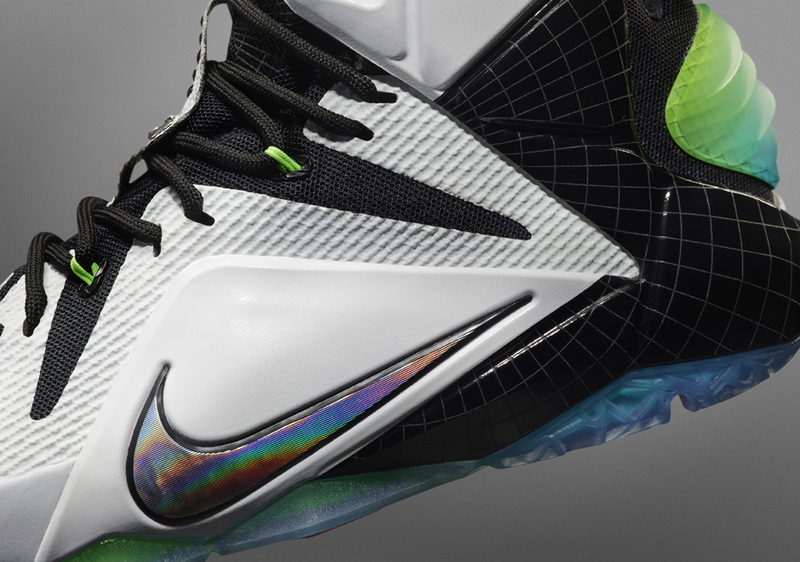 The LeBron 12 “All-Star” features a unique heel construction to honor the Flatiron building. 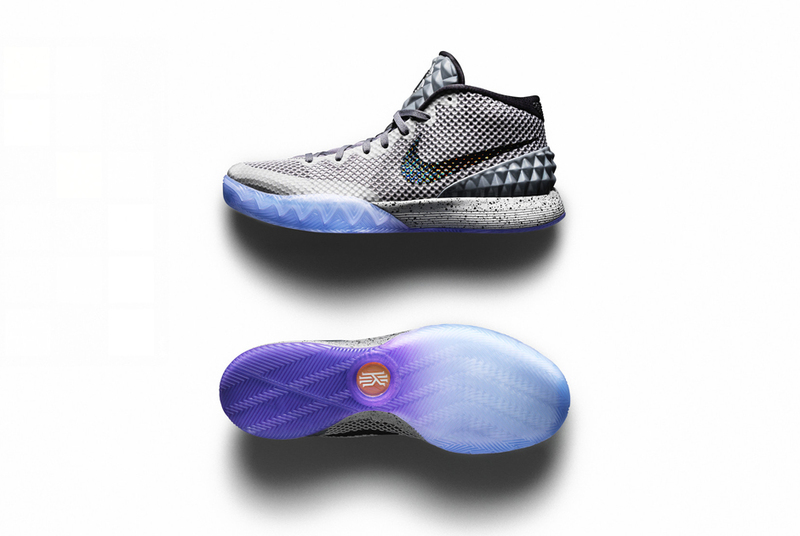 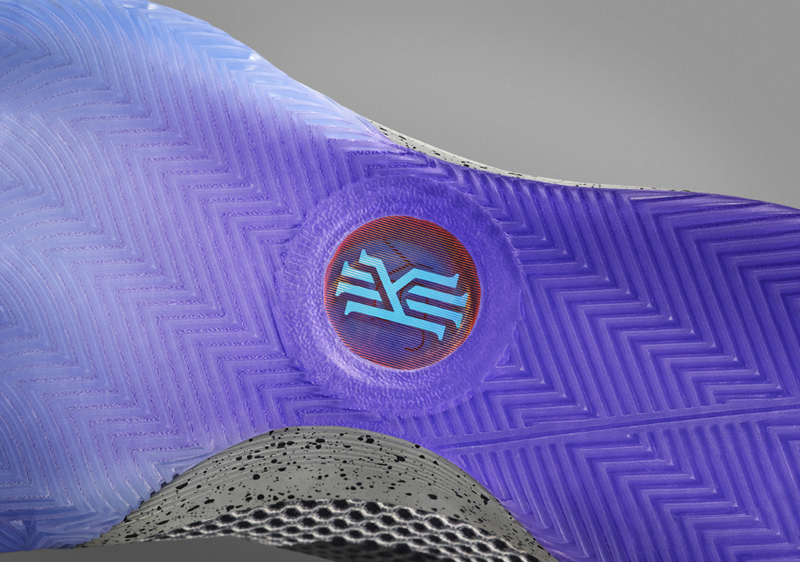 The Kyrie 1 “All-Star” pays homage to the City Hall Subway Station, completed in 1904. 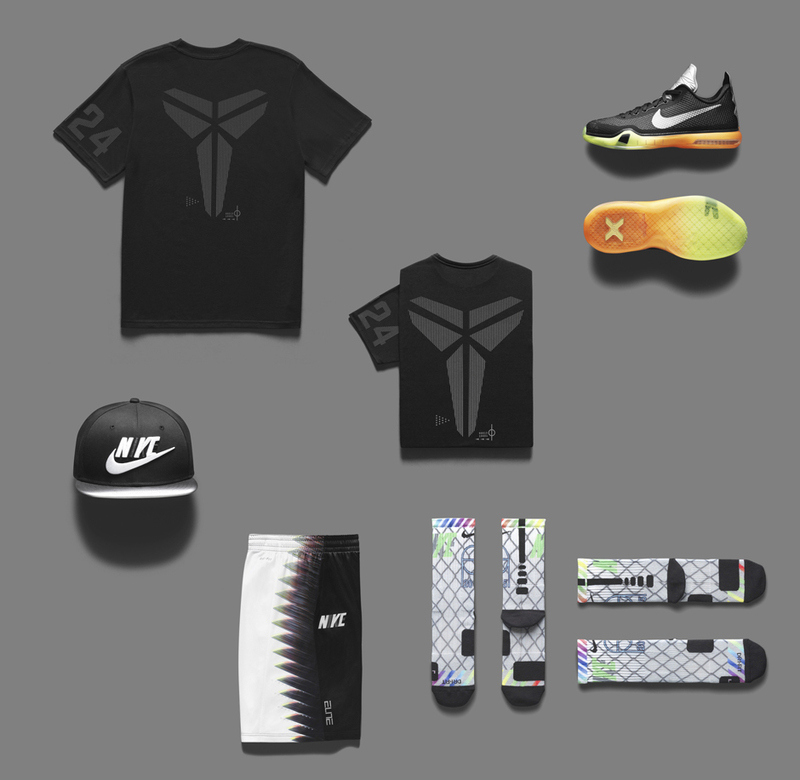 KD 7 "All-Star"Kobe 10Kobe 10 "All-Star"Kyrie 1Kyrie 1 All-StarLeBron 12 "All-Star"Nike KD 7Nike KD 7 "All-Star"Nike Kobe 10Nike Kobe 10 "All-Star"Nike Kyrie 1Nike Kyrie 1 All-StarNike LeBron 12Nike LeBron 12 "All-Star"